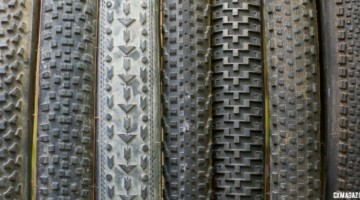 The new cyclocross and gravel tires keep coming, and we at Cyclocross Magazine couldn't be happier. Especially after yesterday's Wednesday Wonderings piece on tire width and regulations, today's New Tire Spotlight couldn't be more appropriate. 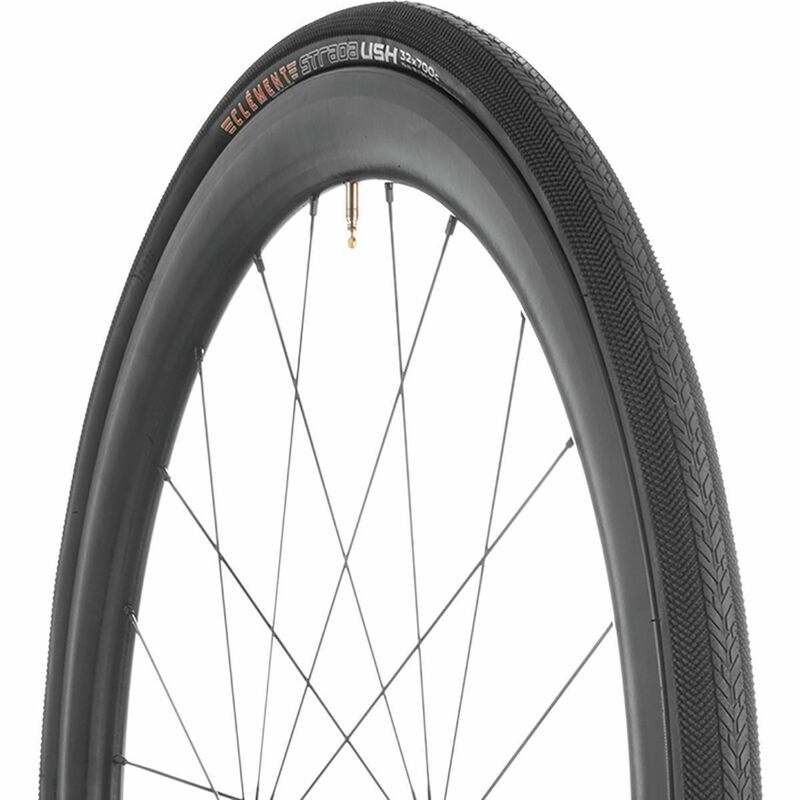 After years of complaining about the lack of high-volume cyclocross clinchers (especially tubeless versions), Panaracer gave us an exclusive first look at its new tubeless cyclocross clincher coming later this month. 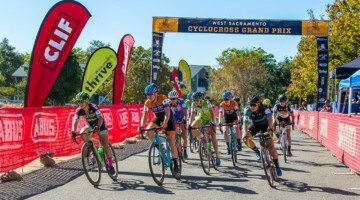 The 700x35c Panaracer Regacross looks to join Ritchey's 35c Shield and 38c Megabite and WTB's 35c Cross Boss and 37c Riddler as one of a growing number of high-volume options for the non-UCI cyclocross racer. 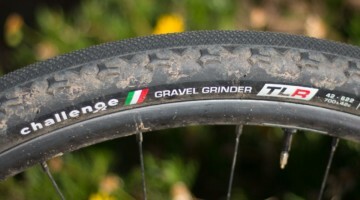 While Panaracer recently release its Gravel King SK (small knob) 40c tires in tubeless TLC form, this is Panaracer's first foray into tubeless cyclocross tires. 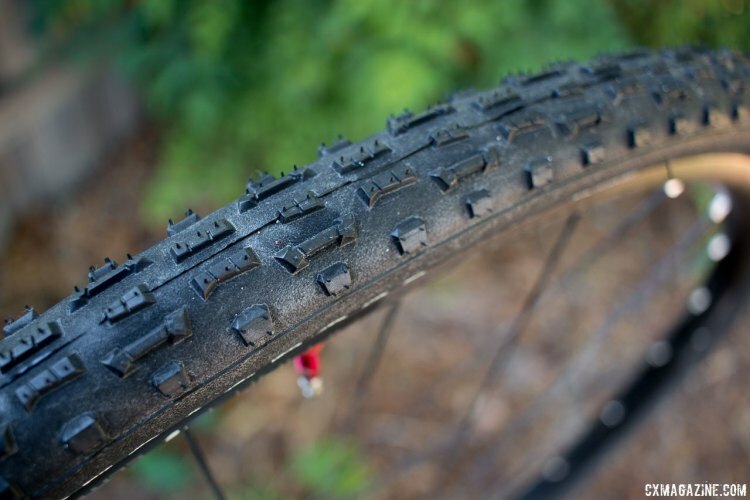 We've had good luck converting the company's lightweight but narrow Cross Blaster for tubeless use, but the Regacross has a tubeless-specific bead, casing and casing treatment. 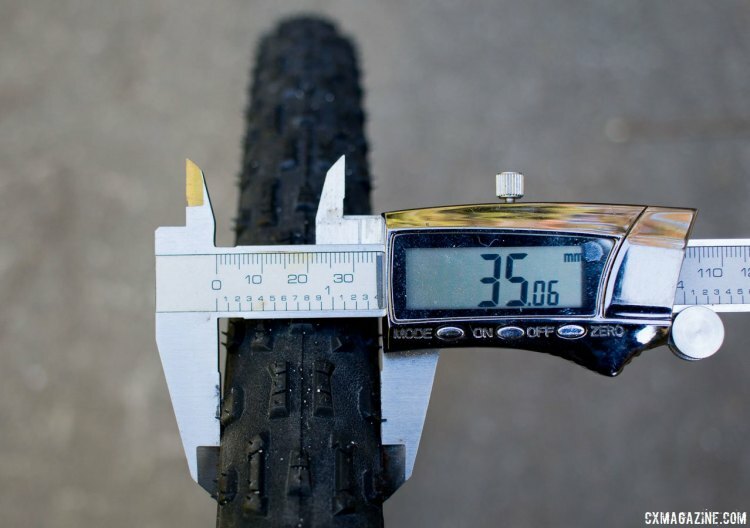 Measuring at a true 35mm at 30 psi on a 17.5mm internal with rim, the Panaracer Regacross doesn't skimp on the width or volume. 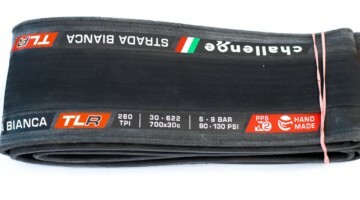 Using Panaracer's Evo3 Road Tubeless bead and casing technology borrowed from the Japanese company's tubeless road tires, the tire doesn't technically require sealant. Its relatively tight bead seated easily with a Bontrager TLR Flash Charger pump on Bontrager Affinity Elite rims (with the plastic tubeless strip) and held air well without any leaks, seeping. It also passes our finger burp test at 25 psi, which is promising. 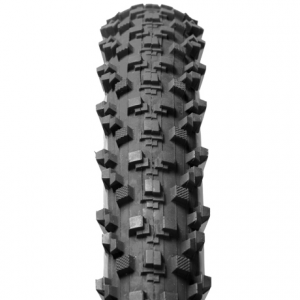 The tread looks like a good universal tread, with medium knob heights and an open tread design that should work well in most conditions except serious mud. 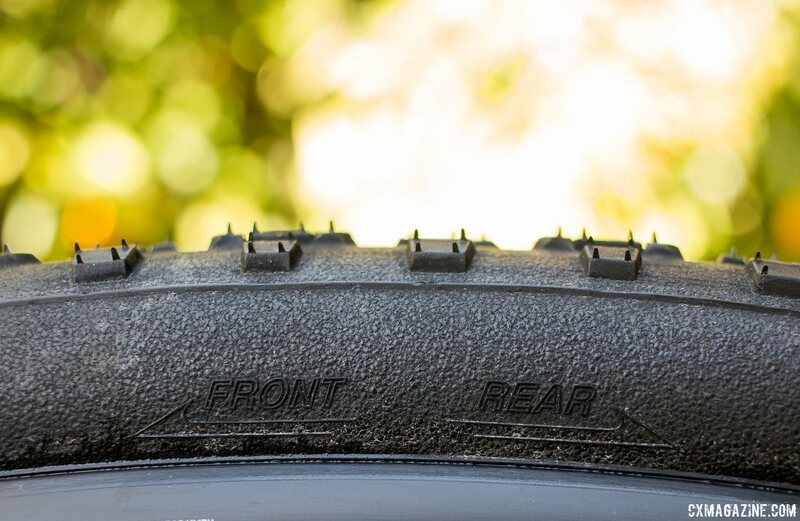 Our first impression is that the Regacross might be a better front tire than rear in loose conditions. 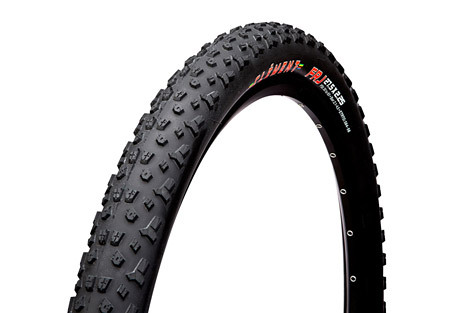 Looks can be deceiving, and that's we're anxious to get out on the cyclocross course with these. Stay tuned. 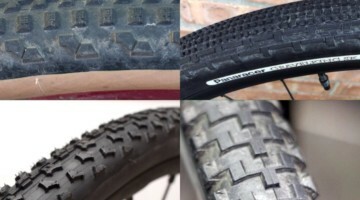 See more Panaracer Regacross tire photos below the specs. 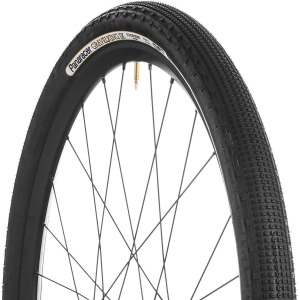 Panaracer Firesport Wire Bead Bike Tire, 27.5 X 2.35 In. 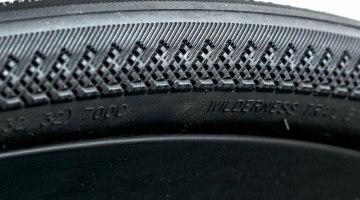 Panaracer seems intent on recognizing what tires I want. It also makes me wonder when Maxxis will. Still sad this is my last properly sized Raze. We loved the big Locust. That was also a good gravel tire. .. too wide to race…. for who? 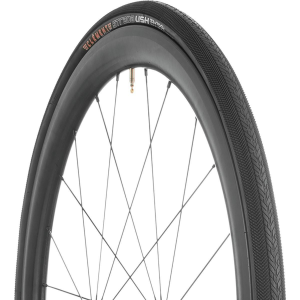 Only for about 1 of 100 CX racers will it be too wide. 80/100 will find the width good, 19/100 will find it too small. 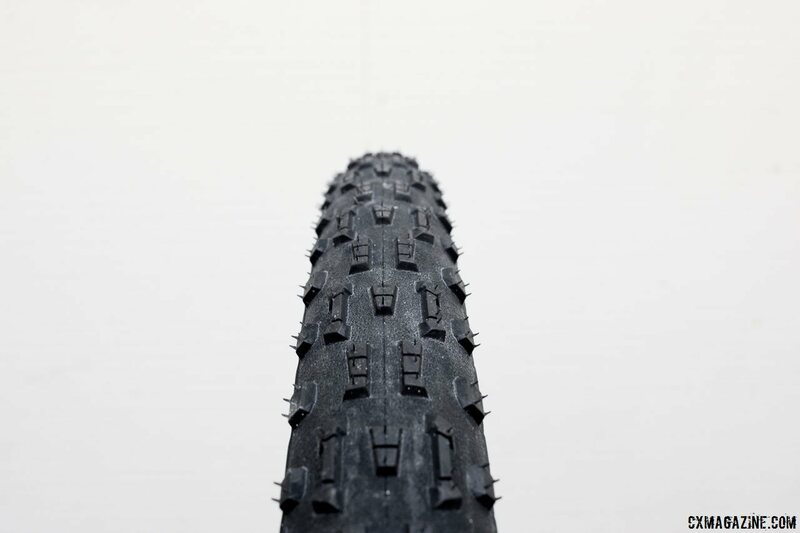 I do not understand the logic of releasing cross tires to the public when racing has already started (or about to). 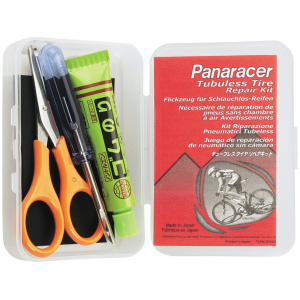 Tubeless without sealant? What is this magic? And that UCI rules does not apply to the far majority of racers nor race classes. If you local race enforces this rule, walk away from them.